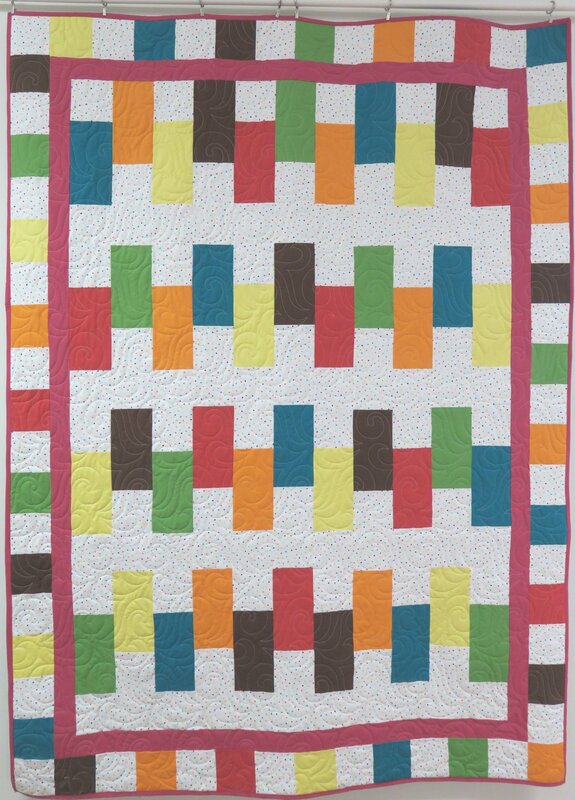 The fabric kit includes everything you need to make the 63x851/2" quilt top and binding. Pattern is included for FREE. You'll need 5 yards for backing fabric.